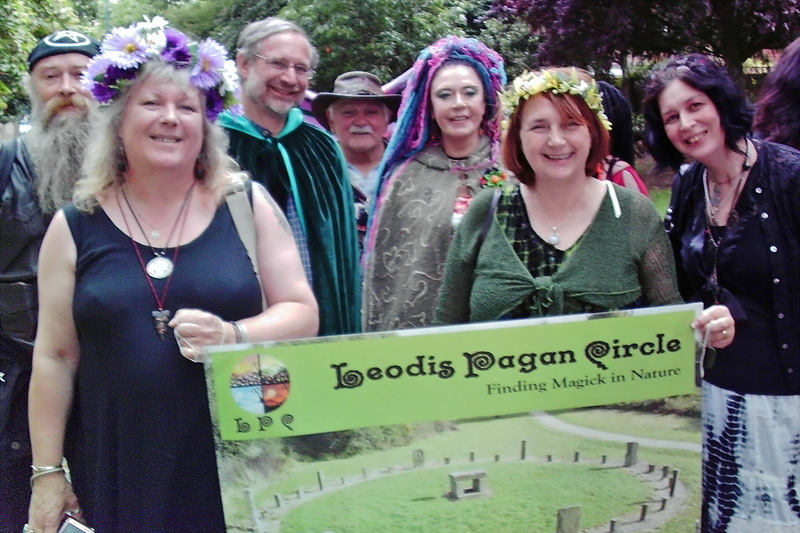 Leodis Pagan Circle is a very active group here in Leeds but, as you might expect, we’re not the only active group in existence. 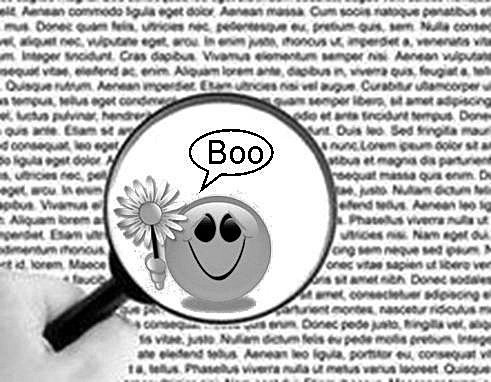 We have many friends and colleagues who also organise events (some of them country-wide) and we often band together as one group; either to participate in or contribute to each other’s activities. Some of the major events that take place regularly are as follows. Please be aware that the date and times of these events may change so it’s best to check with the organisers before turning up. This spectacular celebration usually takes place during the evening of the 1st Saturday in February but only when sufficient funding is available, so please check their Facebook page to learn the date of the next festival. 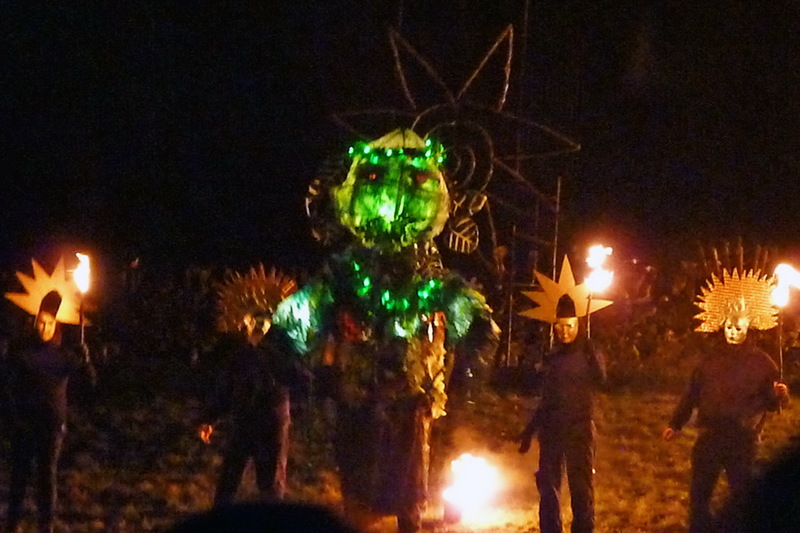 The festival begins with a lantern-lit procession from the railway station and entertainment includes a battle between Jack Frost and the Green Man, fireworks and live music. 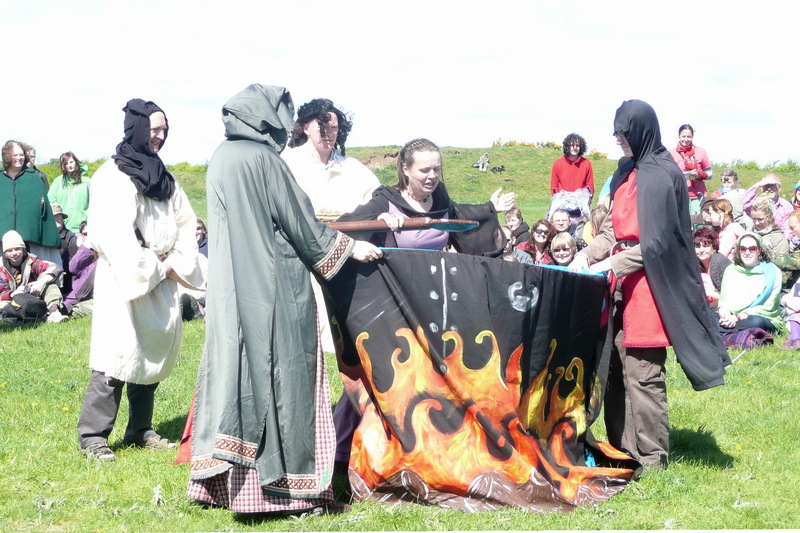 This entertaining event usually takes place during the first weekend in May; with the main activities taking place on the Sunday. 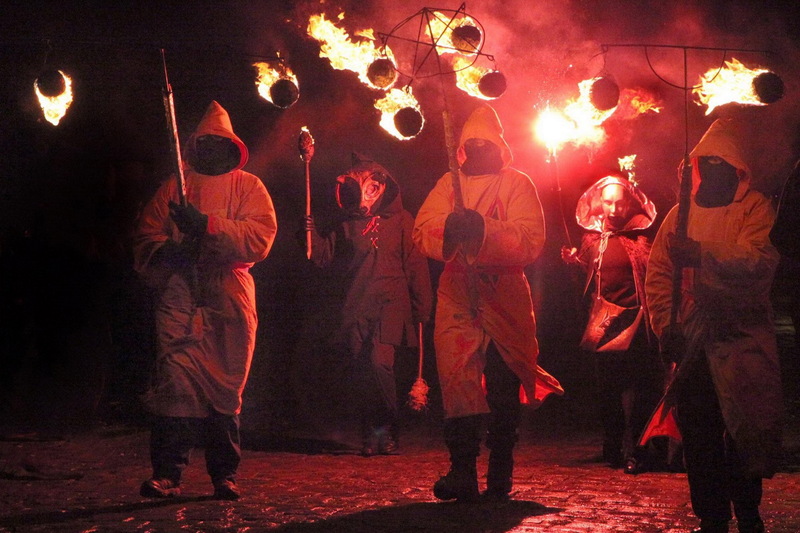 The celebrations are inspired by the mythology, folklore, ritual traditions and Pagan deities of the British Isles that form our shared collective heritage. 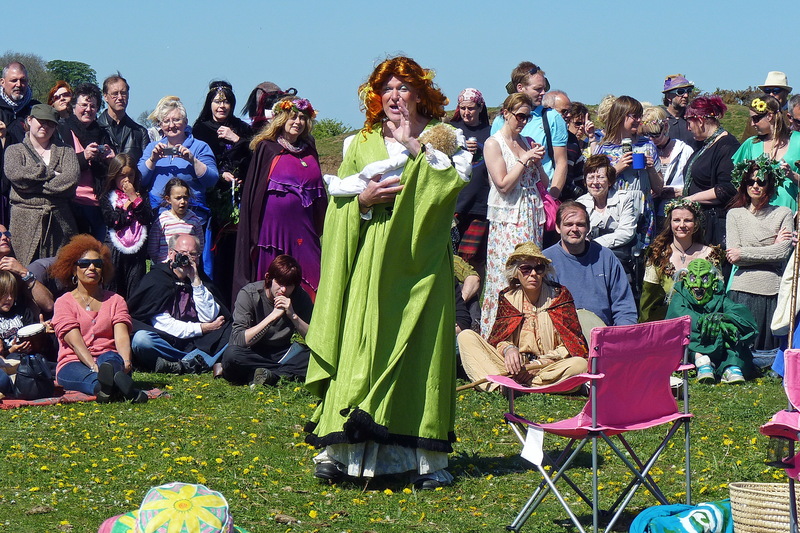 At Beltane, we gather in the central henge at Thornborough and the magnificent Sacred Brigantia Players perform a mystery play based on folk tales to inform and amuse us. There are lots of interesting things to see and do and it’s possible to camp for the whole weekend or to attend just for the main event on the Sunday. 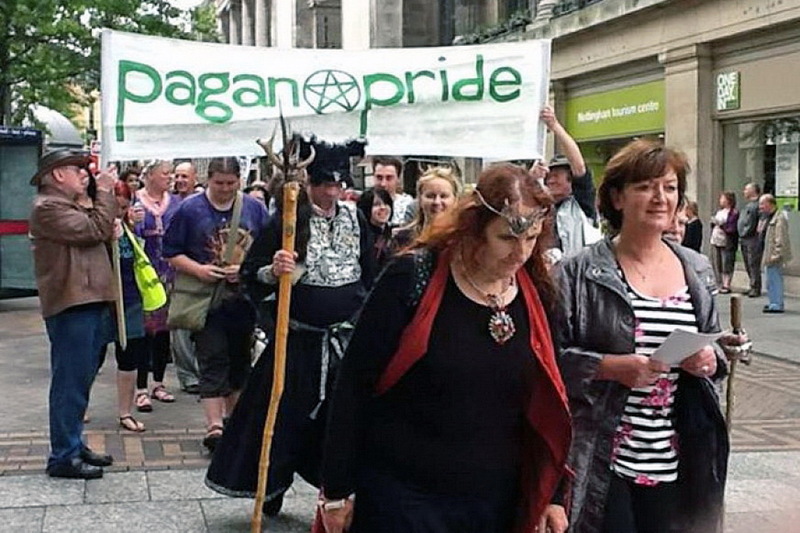 It’s suitable for people of all ages and non‑Pagan friends and family will enjoy it too. 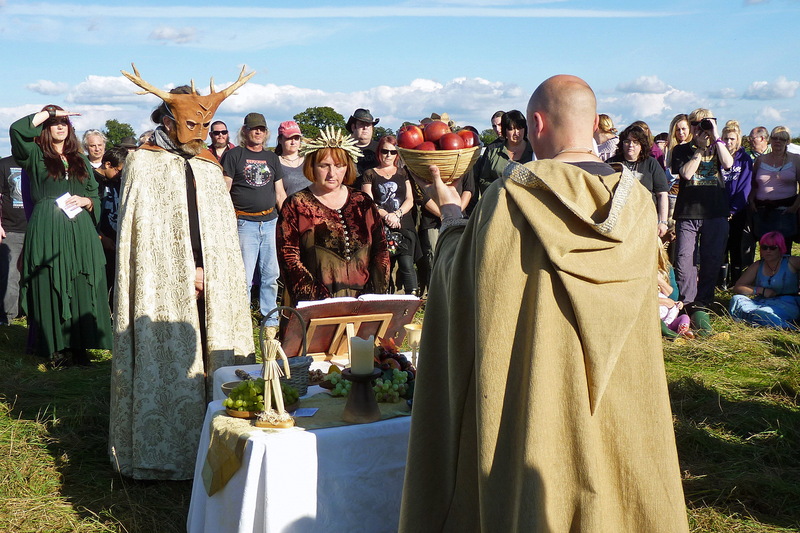 This major display of Pagan unity usually takes place on the 1st Sunday in August. 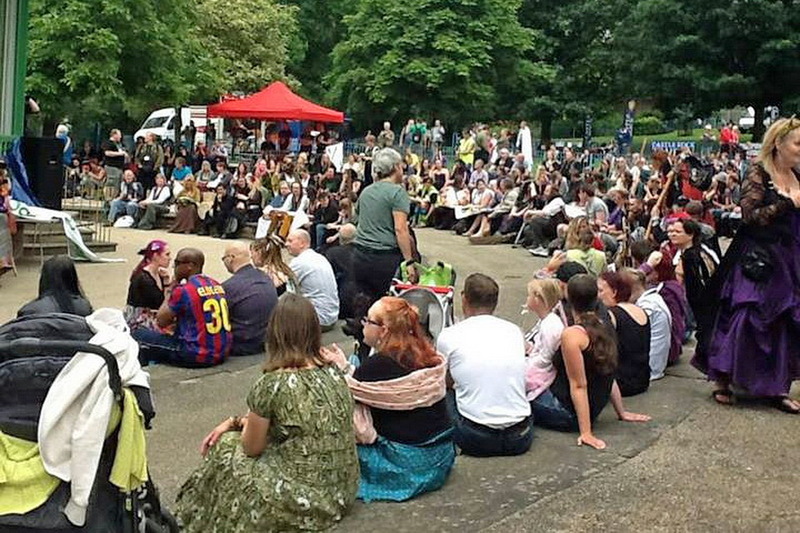 Pagan Pride is a day of community and celebration that takes place in Nottingham. The day begins with a parade through the city’s historic streets to the Arboretum where a festival of live music, workshops, dance, arts and crafts takes place. There’s even an after‑show party at a local venue in the evening. 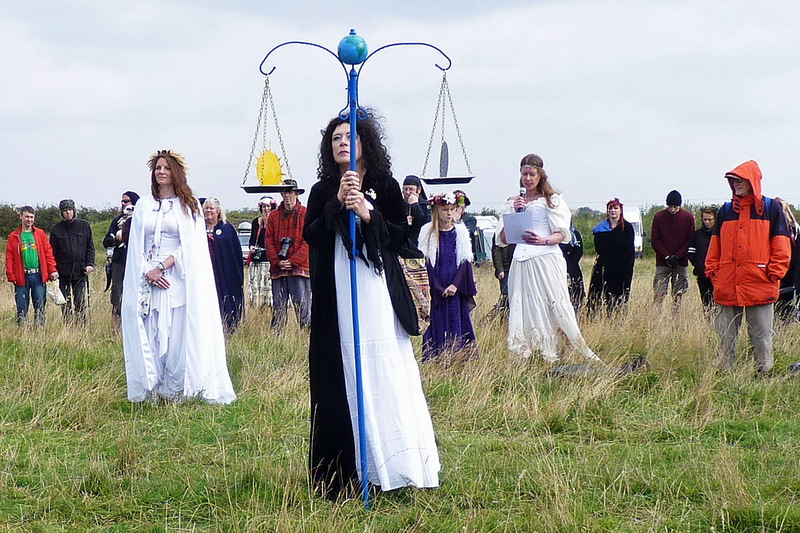 This is another fun filled celebration at the historic Thornborough Henges and takes place during the weekend nearest to the Autumnal Equinox in September. Again, there are lots of interesting things to see and do and it’s possible to camp for the whole weekend or to attend just for the main events on the Sunday. 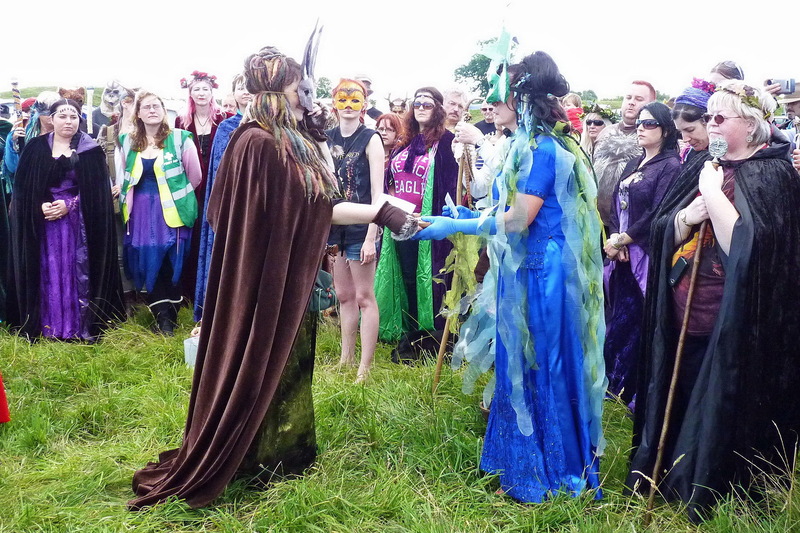 Leodis Pagan Circle isn’t involved in the organisation of the actual event but we’re honoured to perform a ritual in keeping with the season. The ritual is always in thanksgiving as we celebrate the second harvest and takes into account the fact that not everyone follows the same spiritual path so hopefully everyone can enjoy it.